Gifts don’t need to be large or expensive to be meaningful. 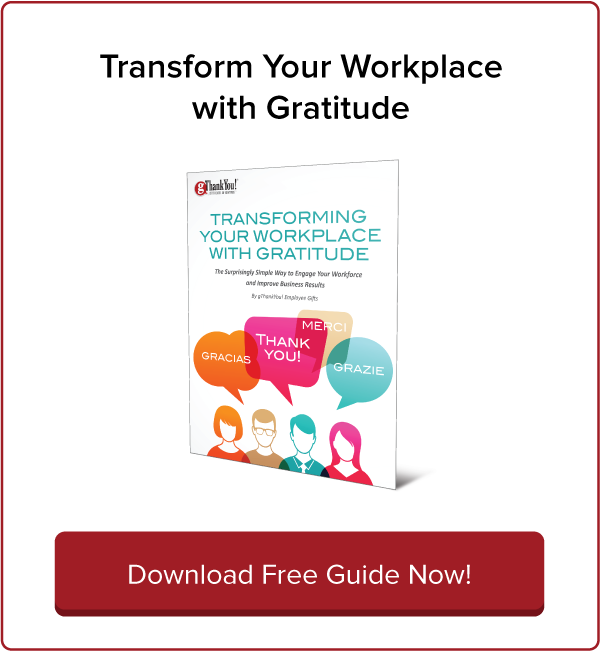 Small workplace gifts can express your gratitude and make employees feel appreciated. 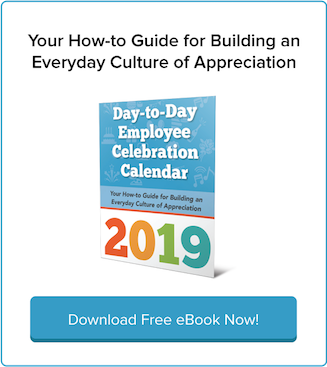 Employee Christmas gifts are the perfect way to share end-of-year gratitude and strengthen manager-employee relationships. Choose gThankYou Gift Certificates for popular grocery items like Turkey, Ham, or Turkey or Ham for your employee Christmas gifts this year! 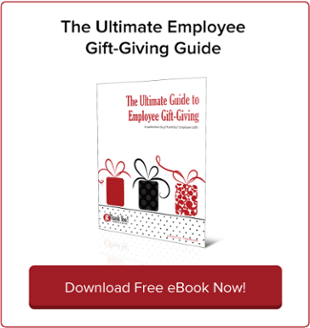 gThankYou’s new, updated Ultimate Employee Gift-Giving Guide has fresh case studies, more resources and the latest research in HR management – the perfect resource for planning holiday employee gift-giving and recognition efforts for the new year. 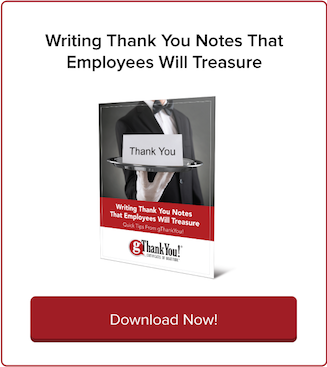 gThankYou: 10 Years of Delighting Employees! gThankYou is proud to be celebrating 10 years of delighting employees, customers and workplace leaders with meaningful food gifts like a Thanksgiving turkey or a Christmas Ham. To our fantastic customers: We couldn’t have done it without you!